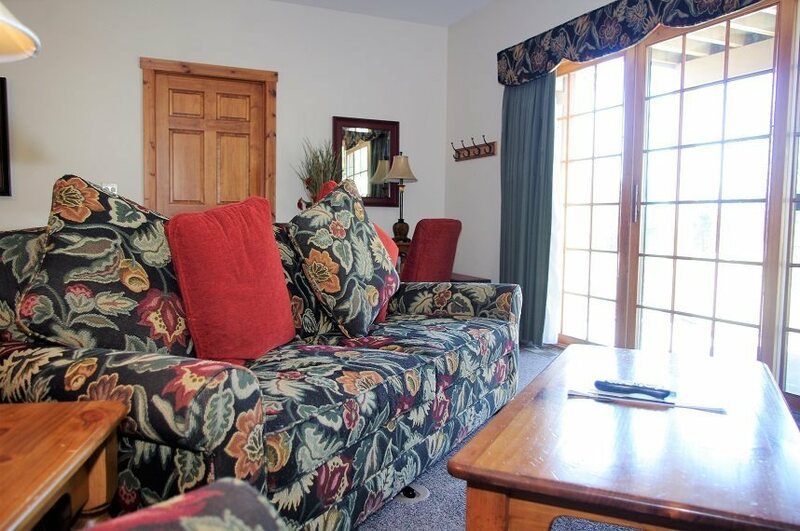 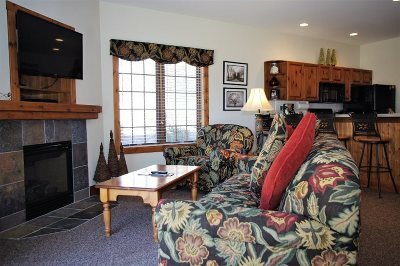 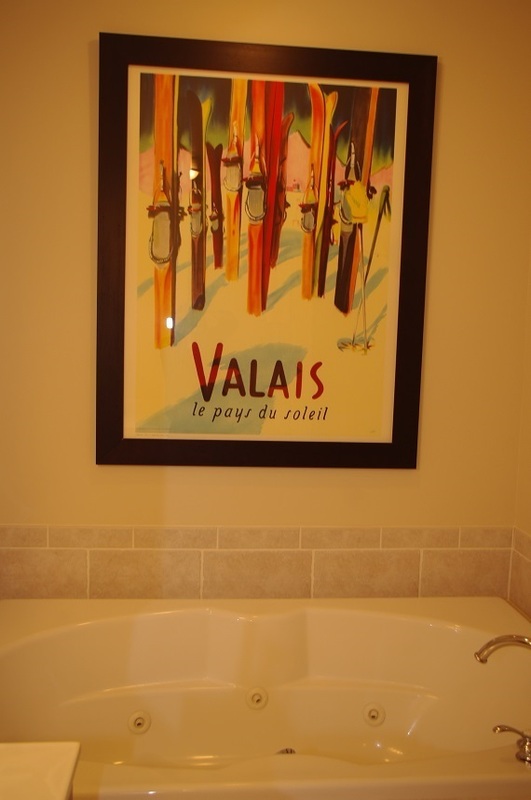 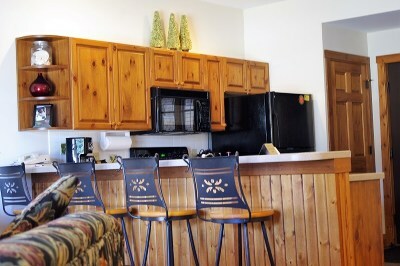 Awesome ski~in/ski~out condominium in excellent condition. 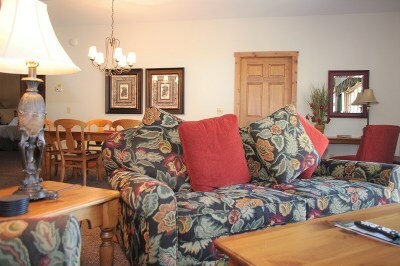 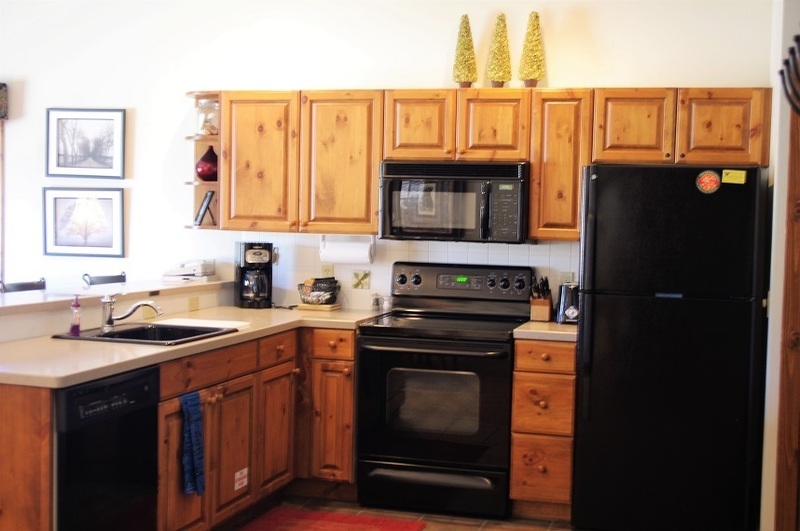 Sold completely furnished and read for your personal use or the rental management program. 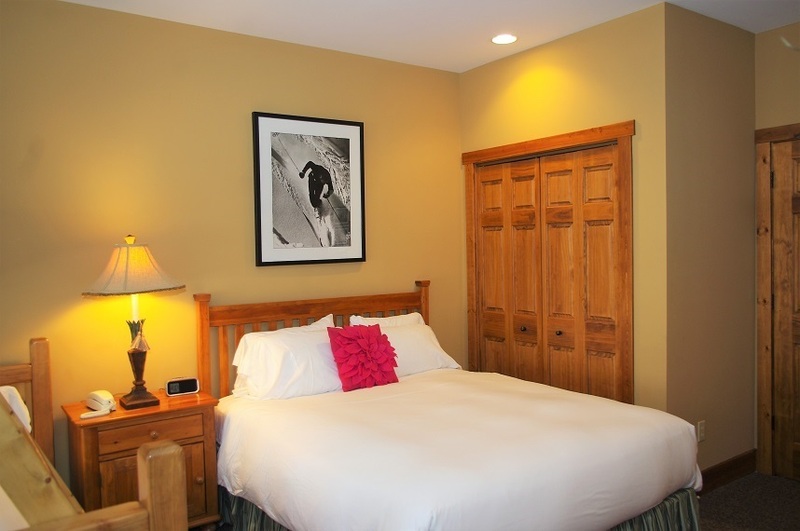 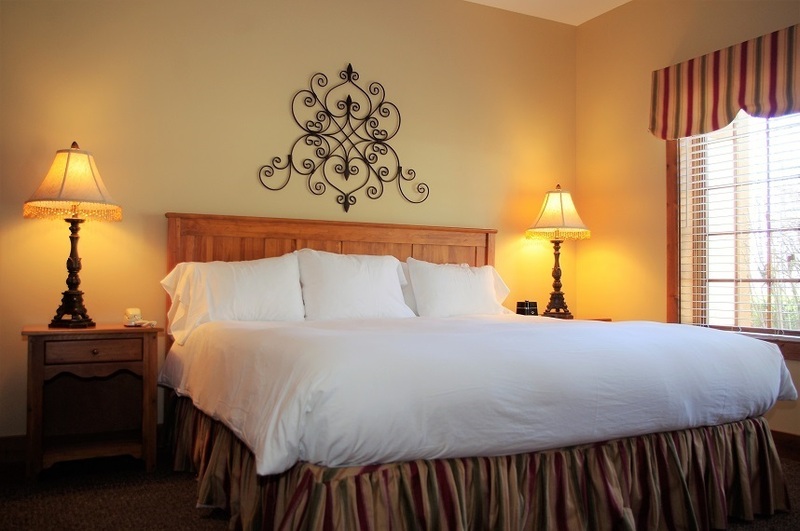 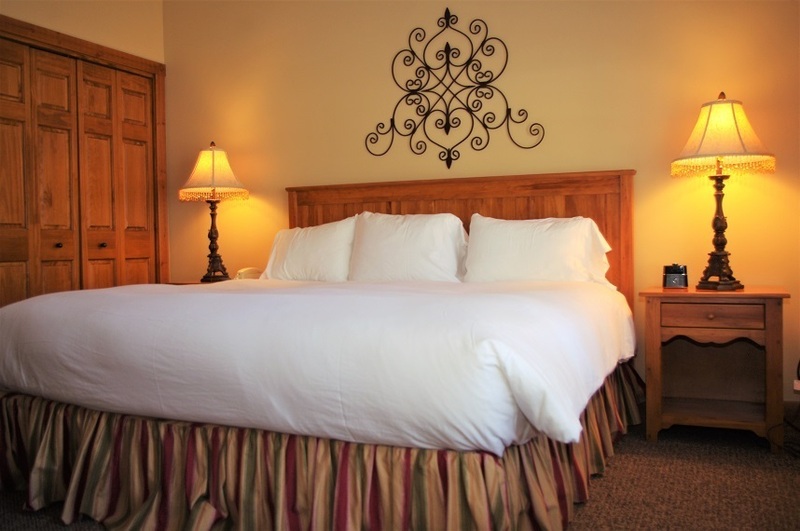 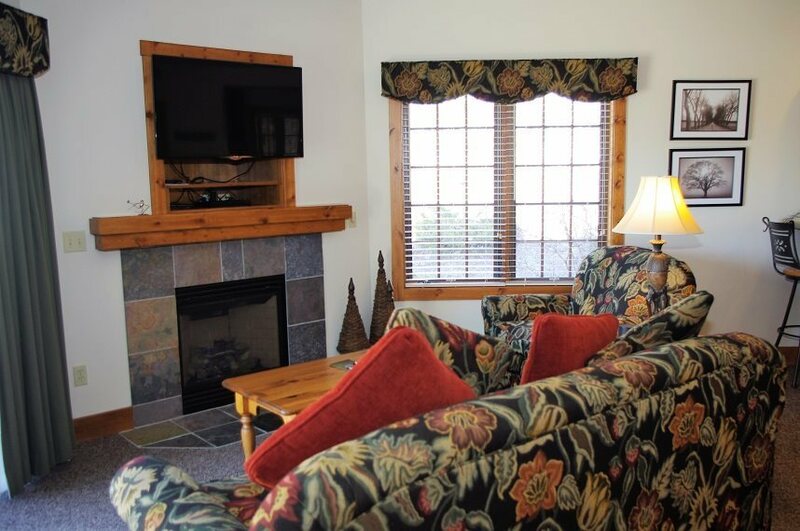 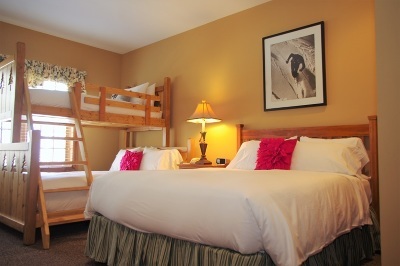 Enjoy all the amenities of Boyne Highlands. 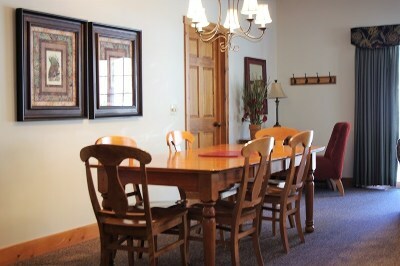 Complimentary Social Membership to the Country Club of Boyne..